Round trip discount tickets : Valid for 14 days including the out-bound route. 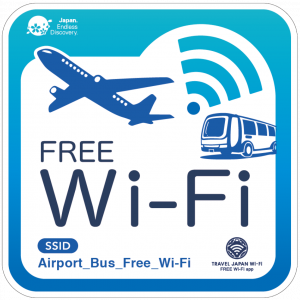 There is a special discount for the bus round‐trip ticket to Kansai International Airport in one day. ※You cannot purchase at the affiliated convenience store.Please purchase at the ticket sales counter. ※We do not accept reservations made via email. Emails are accepted only for inquiries.